Dentures are removable sets of artificial teeth that help to restore your smile when faced with extensive tooth loss. Whether you have lost teeth from gum disease, injury, trauma or decay, dentures can help to significantly restore the appearance and function of your smile. While not as secure or long-lasting as dental implants, dentures are still a viable solution if you are missing teeth and looking to restore your smile. 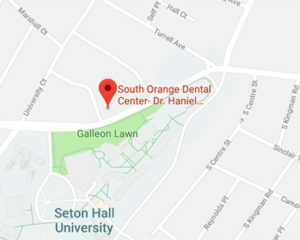 South Orange Dental Center offers both full and partial dentures, depending on if you are missing all teeth (full) or just a few (partial). 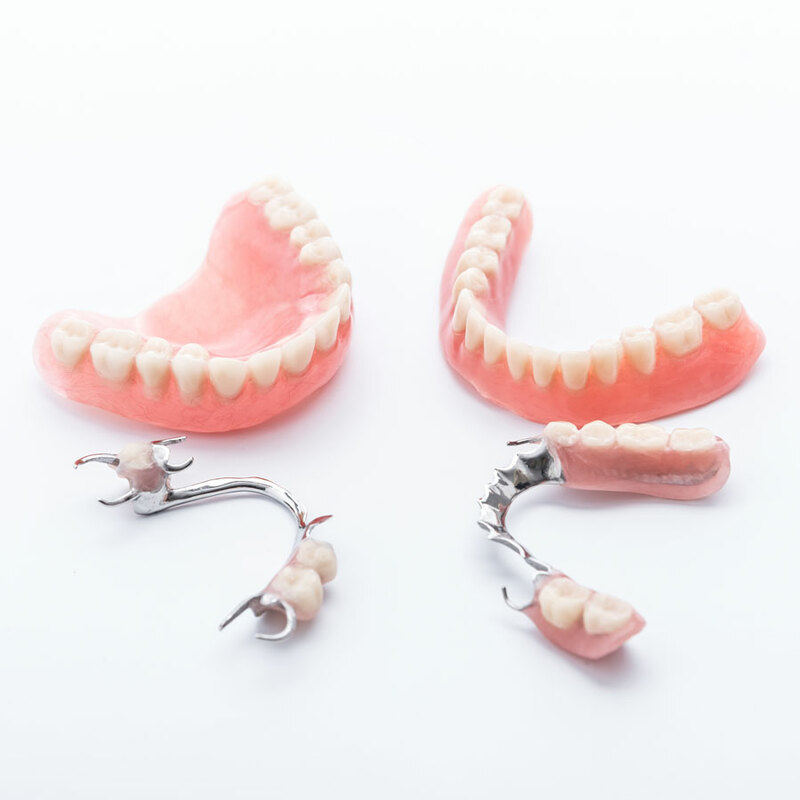 Regardless of your needs, our goal is to make sure you feel comfortable with the look, feel and function of your dentures. We will work with you to get as perfect a fit as possible.